Want to rock one of the hottest hair trends from the 2016 Emmy Awards Red Carpet? 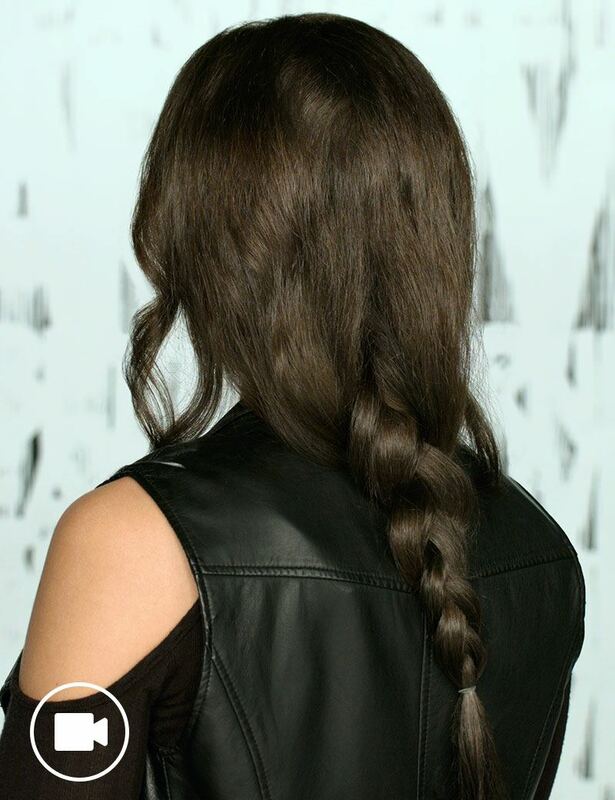 Beauty Vlogger Dana Gagliotti has you covered with this easy to follow hairstyle tutorial video that shows you how to create a chic, bohemian style Boho Braid. 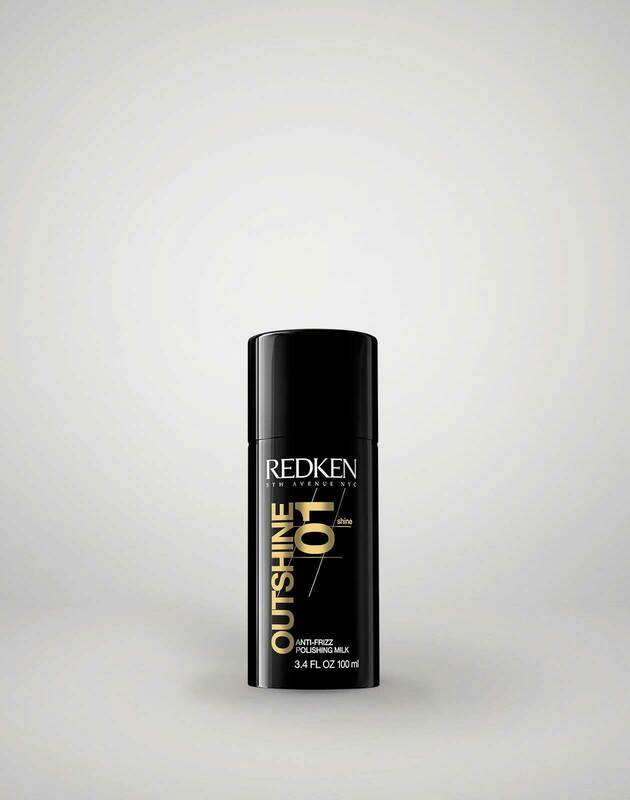 Apply a quarter size of outshine 01 distributing through your hair starting from the ends working your way up. 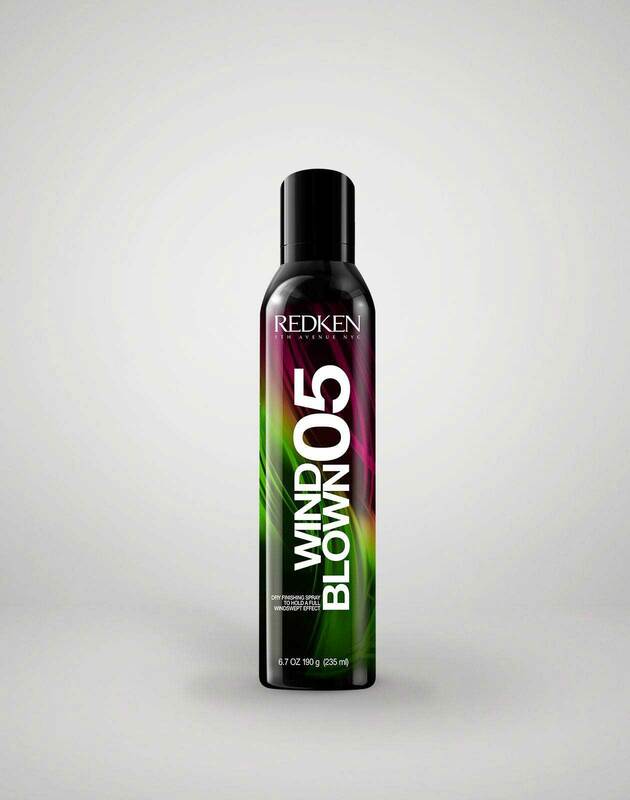 You’re going to take an iron and wrap your hair loosely around the barrel, leaving your ends out. If you have a lot of hair, feel free to section it. Continue the wrapping technique to the back, with each section going away from the face. Spray windblown 05 all over. Tuck one side behind your ear to show off a piece of statement jewelry or for a different look!